OK, I love this book. I sold about 3 dozen copies in my store. Considering I am directly across from a bookstore that is pretty amazing. 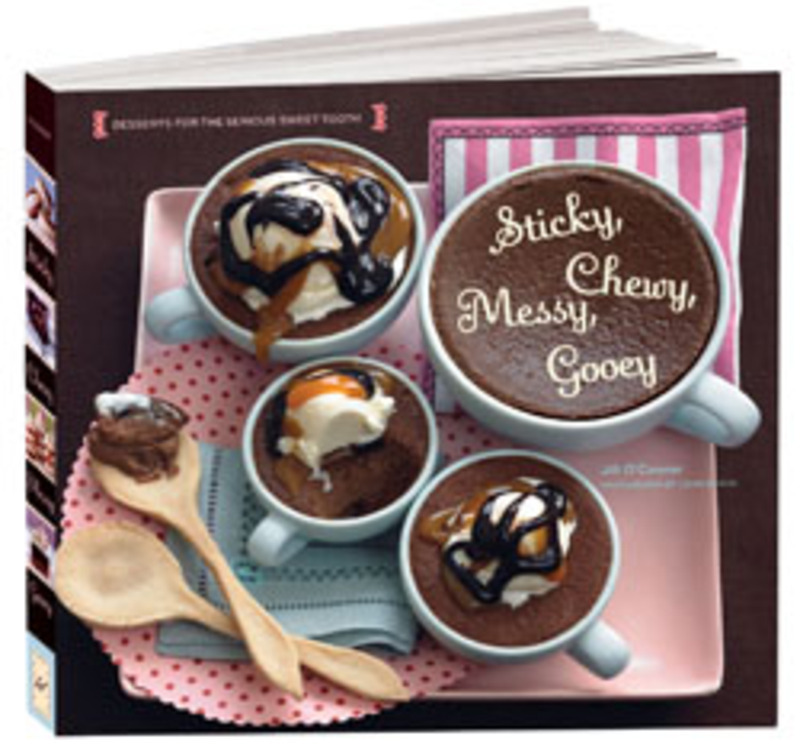 It is one of the cutest books ever written and on top of it I have made about 8 amazing recipes from it. I love this book, too! I just grabbed it off the shelf & knew it was mine! I love the design, the fonts (I'm a vintage font freak! ), the layouts, everything--so appealing--then you actually get to the food, and....I have no more words!